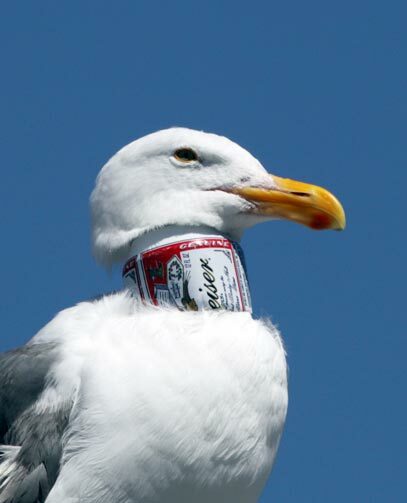 The public is being urged by rescuers to keep an eye out for the remaining beer-can-collared gulls in the San Francisco Bay Area. Recent sightings of the adult and juvenile Western gulls have come in from Bolinas Lagoon to San Francisco’s Fishermen’s Wharf to SF State University out near Lake Merced. 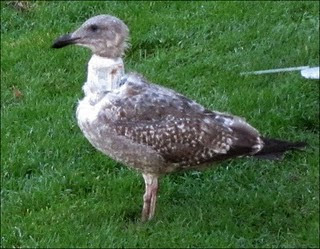 The bird (top, right) is a second year juvenile Western Gull photographed on November 17th at San Francisco State University in the southwestern area of the city. Like most wild birds, they are understandably wary of approach. 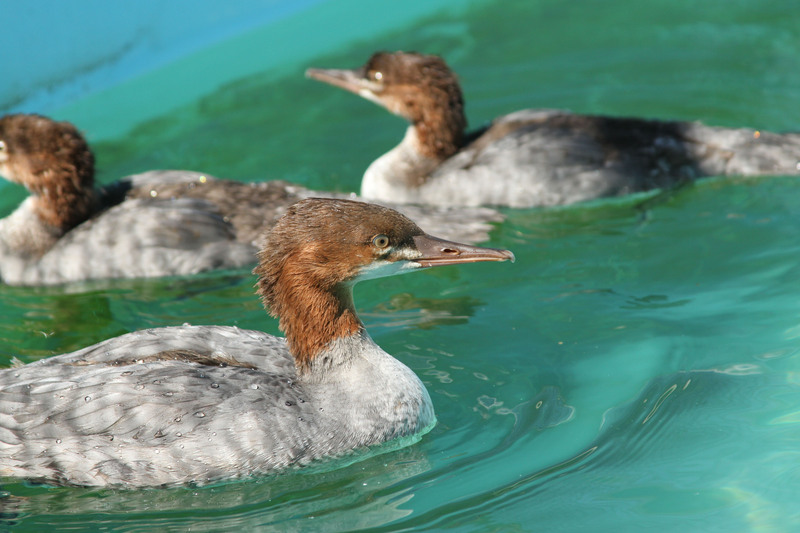 If you see one of these birds please send or call in details – Time, Date, location, and a pic if possible – phoning (831) 429-2323 and/or emailing rescue@wildrescue.org. 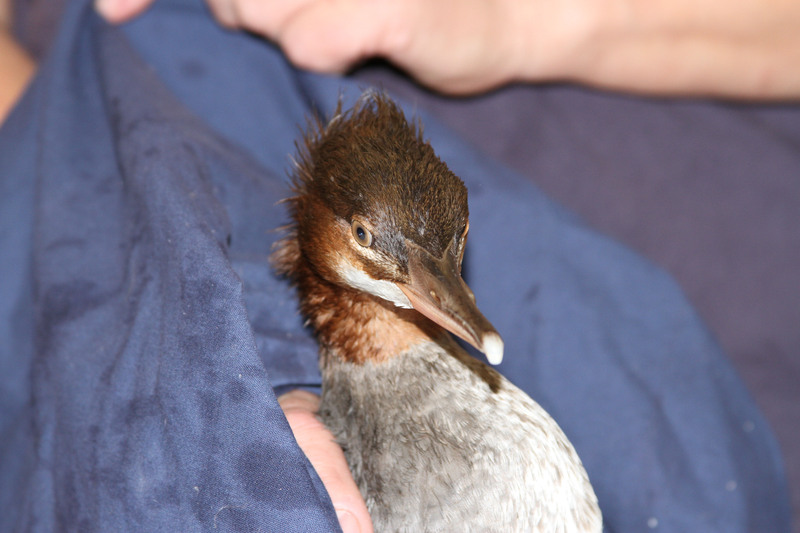 Two organizations are collaborating on this effort, International Bird Rescue (Fairfield) and WildRescue (Monterey). The reward has been raised to $6,100 for the arrest and conviction of the person(s) who collared the gulls. As the search continues for other beer can collared birds in the San Francisco Bay Area, the reward has been raised to $6,100 for the arrest and conviction of the person(s) who collared the gulls. 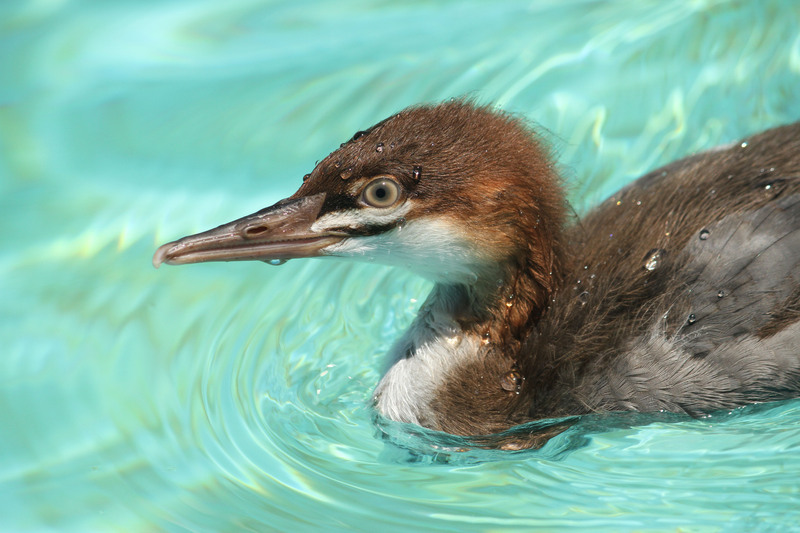 Thanks to a generous $5,000 pledge from the California Beer and Beverage Distributors (CBBD), the reward will help to focus more attention in stopping the prankster (s) from collaring anymore birds. The CBBD is a nonprofit representing 100 beer distributors and brewer/vendor members in California. 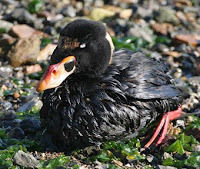 Dozens of oiled birds were rescued Saturday as crews searched beaches and estuaries looking for birds caught up in Friday morning’s spill on San Francisco Bay. 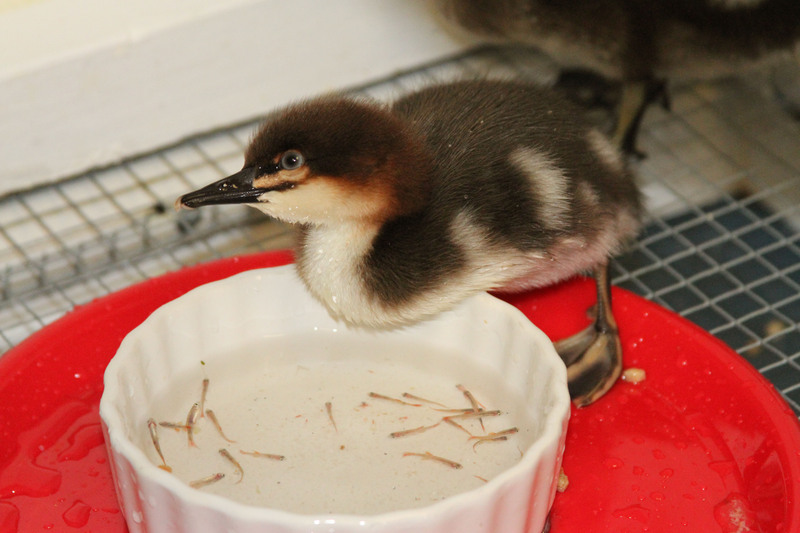 See: Oiled Wildlife Care Network (OWCN). 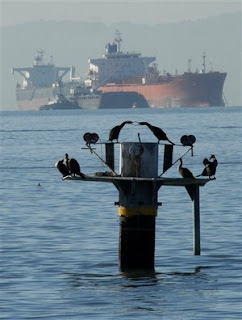 One of the biggest collection points is in Alameda at Crown Memorial State Beach just southeast of the San Francisco-Oakland Bay Bridge where the Dubai Star leaked bunker oil during a refueling operation. Coast Guard reported 400 to 800 gallons of very toxic bunker oil spilled about 2 1/2 miles south of the bridge. 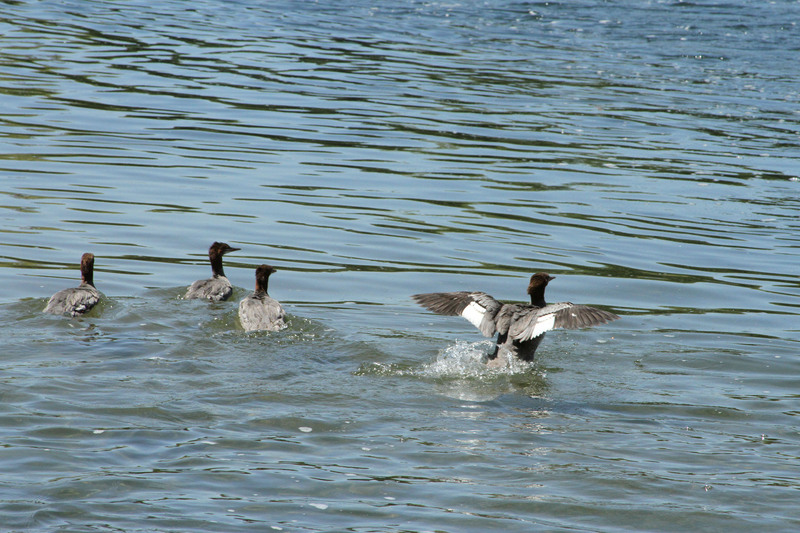 The first oiled birds that we sighted included a Western Grebe, an Eared Grebe, and a Surf Scoter. 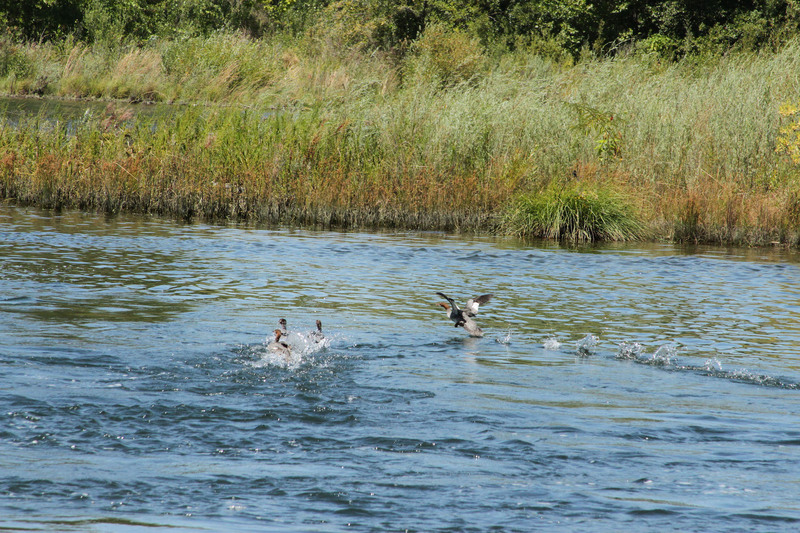 These birds were active and we could not catch them. By about 1400-1500, we had our first oiled birds beaching themselves along the Alameda shoreline, especially along the Crown Beach area. One thing that we really appreciated is that many people heeded the warning notices and did not walk on their neighborhood beaches, instead letting us walk the beach trying to catch birds. 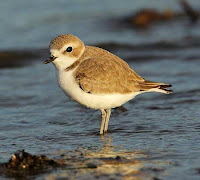 Quiet beaches allow for the birds to settle down and this is the point where we can come in and catch them. At one section of Crown Beach we caught over 10 oiled American Coots and even some oiled shorebirds. 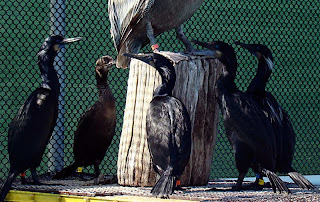 By 1600, we had a load of birds in one of the OWCN trucks headed for our primary treatment facility, the San Francisco Bay Oiled Wildlife Care and Education Center, by Cordelia. 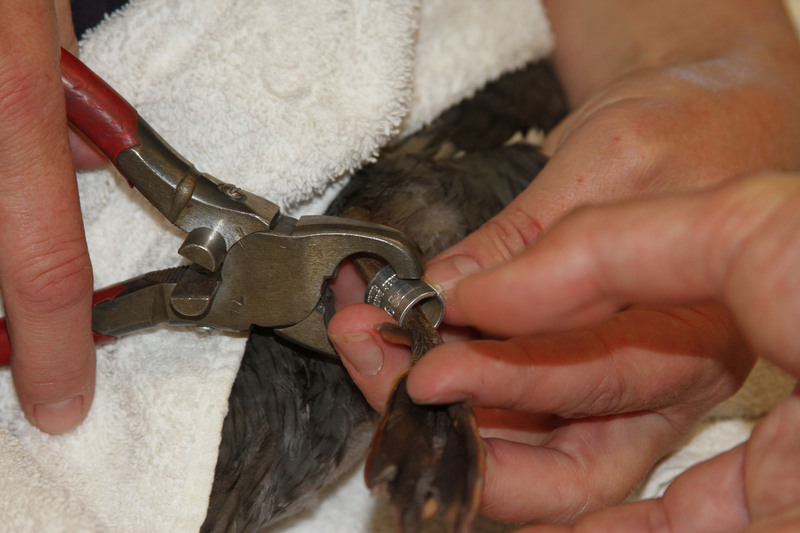 Some of these birds were heavily oiled and needed rapid treatment. Tomorrow will undoubtedly be a very busy day for us. We will have at least eight teams of trained responders out on the beaches trying to capture any oiled wildlife that we might encounter. 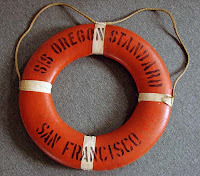 Additionally, we will have a team of US Fish and Wildlife responders and their boat out with us, as well as members of the Golden Gate Audubon doing reconnaissance work around the shores of San Francisco. They will help us by keeping an eye out for birds in distress in areas that we are not getting to regularly because there is no reported oil in those locations. We’ll update folks when we know more. Paul Rogers of the San Jose Mercury News has an excellent one year update on the Cosco Busan oil spill on San Francisco Bay. 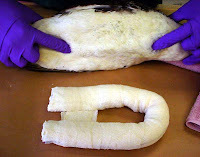 The spill in November 2007 left thousands of birds dead after 50,000 gallons of bunker fuel spewed out into the bay. • To date, the cleanup and legal claims total $90 million. The size and magnitude of the Cosco Busan gave us the opportunity to learn where we need to improve. We have spent the year making strides to ensure a better response in the event of another major incident. We’d like to share these with everyone. 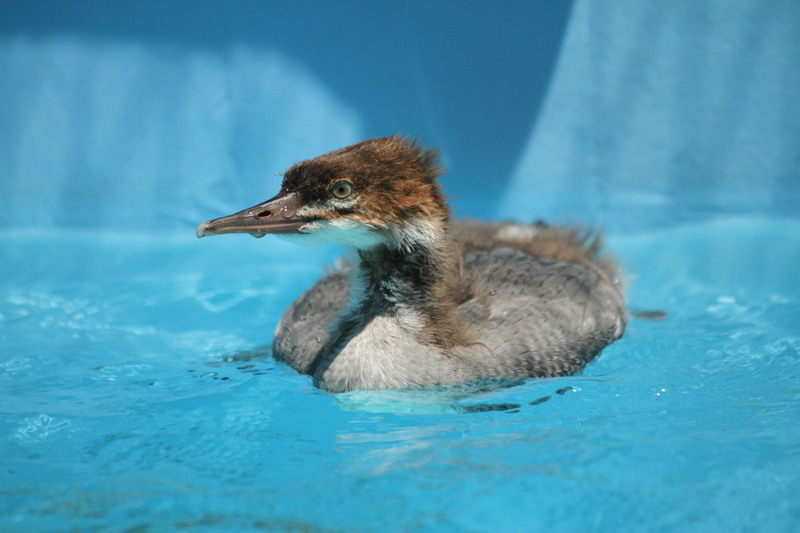 GREATER RESPONSE CAPABILITIES: IBRRC is taking the initiative to improve its ability to have enough trained and experienced people to rescue and rehabilitate oiled animals. 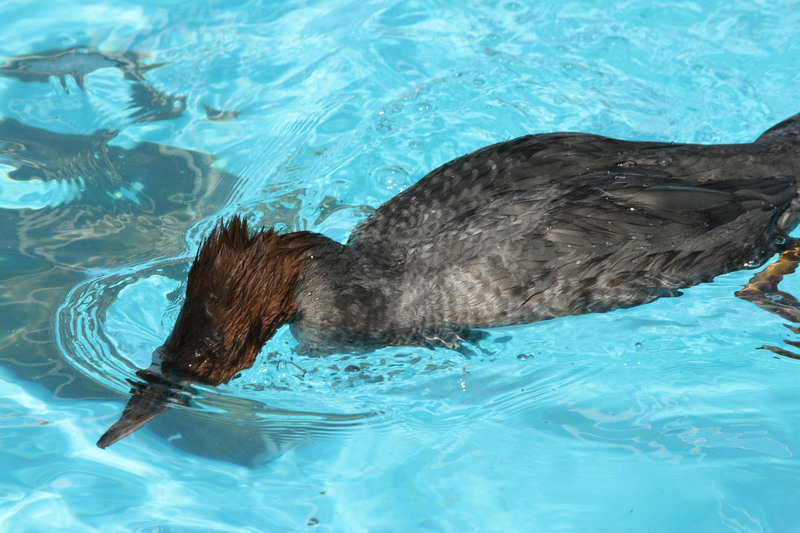 Through a generous grant recently awarded by the “The San Francisco Foundation Cosco Busan Oil Spill Fund”, IBRRC will be able to recruit and train 10 additional search and collection personnel and 20 new in-house oiled bird rehabilitation volunteers. 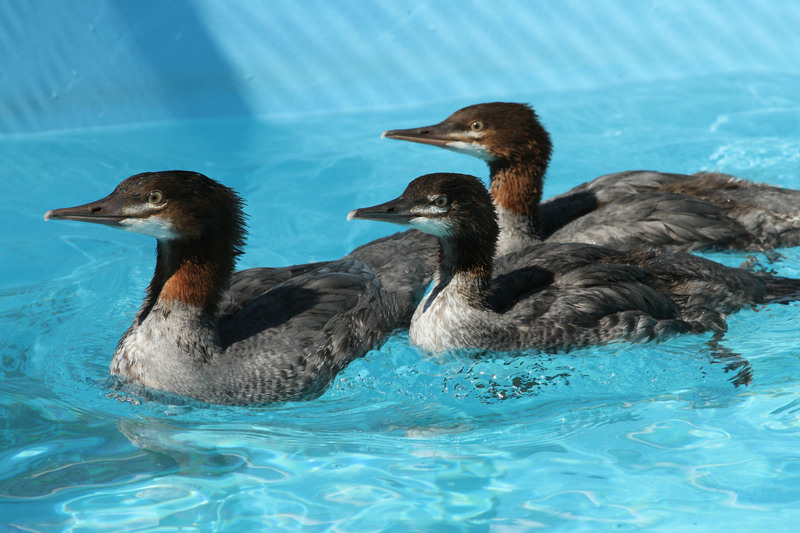 ADDITIONAL EQUIPMENT: IBRRC’s specially designed warm water pool systems are being upgraded to house an added number of birds requiring this supportive care. 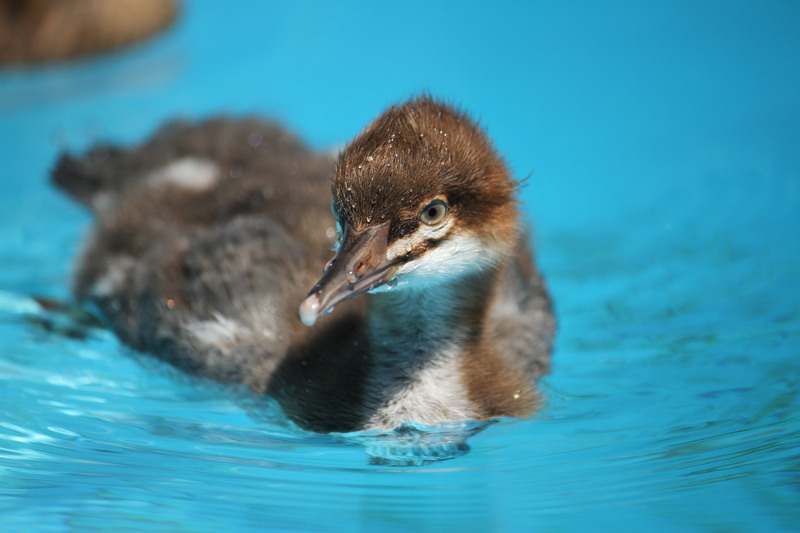 Through an anonymous grant and support from the Oiled Wildlife Care Network (OWCN), IBRRC added a new 100-foot long pelican flight aviary to the bird facility in Fairfield. 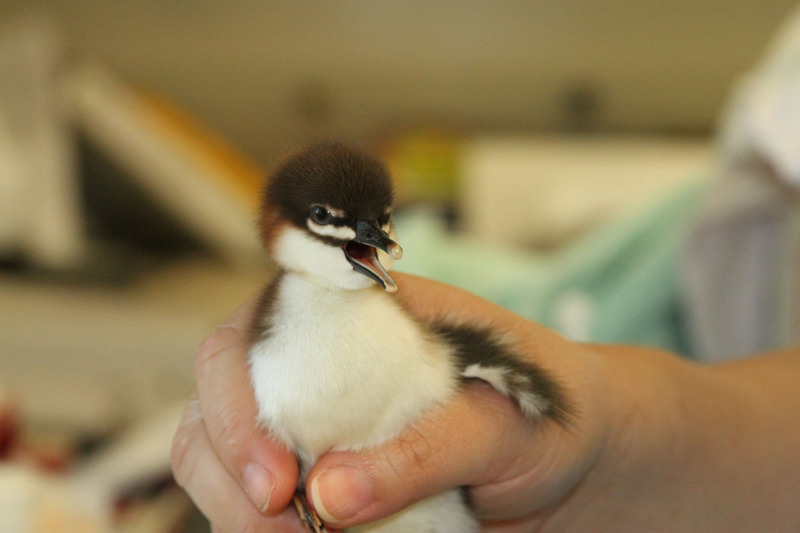 This aviary is able to house up to 100 of the endangered birds. Designs for a new complex of additional aviaries are in the final stages. 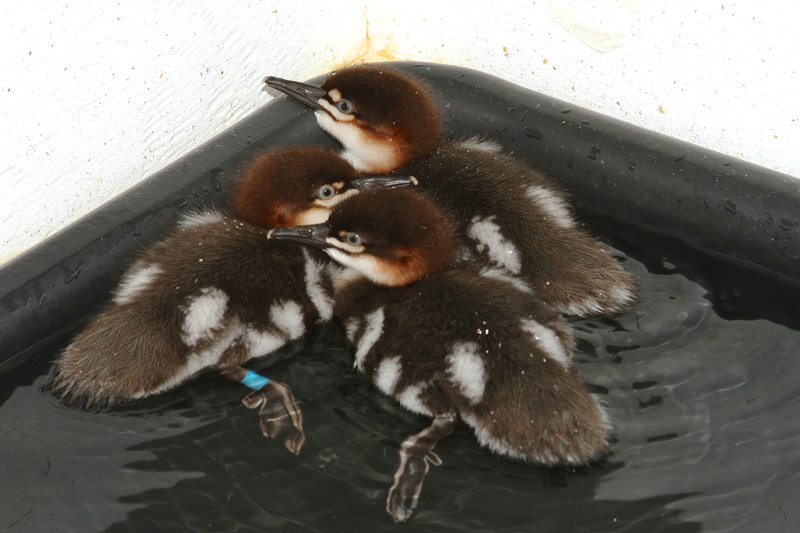 ADVANCES IN CARE: After 37 years, IBRRC continues to lead the world with advancements in oiled wildlife capture and rehabilitation. 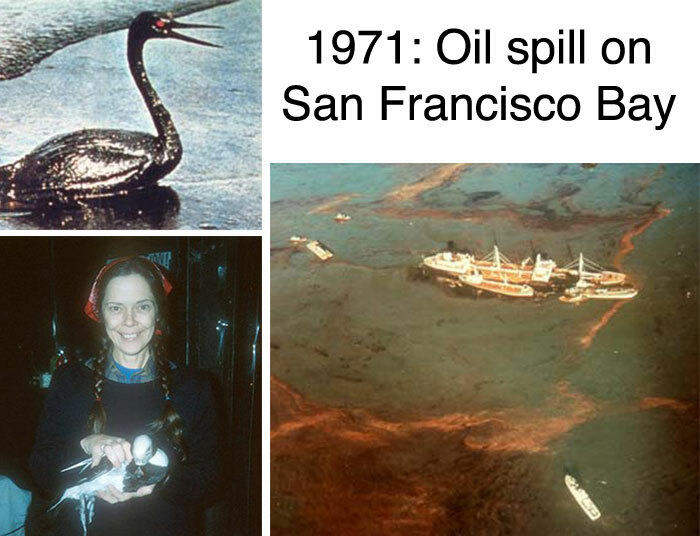 Its net-bottom caging for sea birds was conceived during the 1984 Puerto Rican Oil Spill in San Francisco Bay by IBRRC Director, Jay Holcomb. 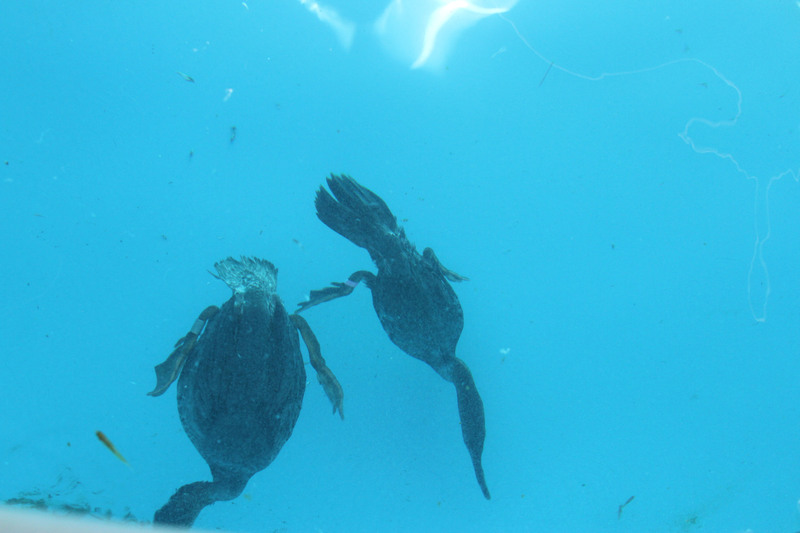 This year, in collaboration with the OWCN, these pens were modified to incorporate “soft sides”, further reducing potential injury to captive birds. Additional advancements have been made through their partnership with the OWCN including IBRRC’s keel cushions, protective foot ‘booties’, and aquatic bird diets. 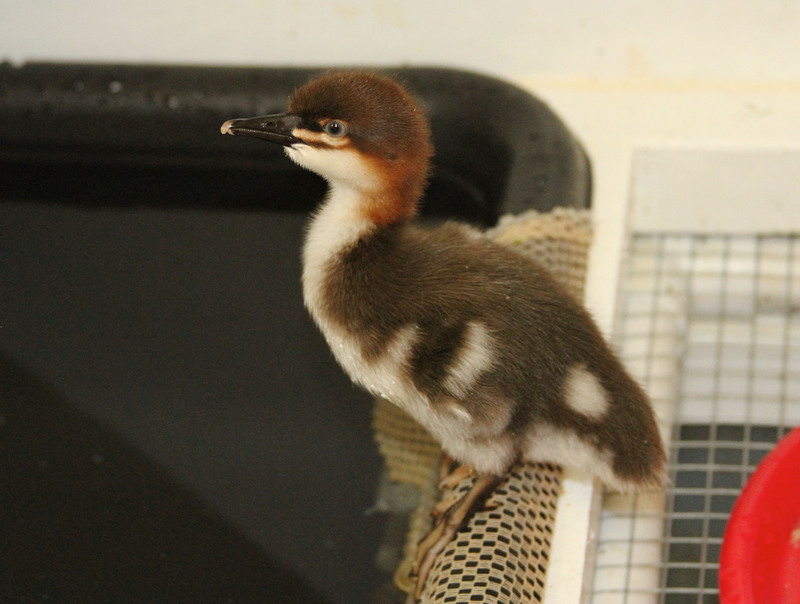 IBRRC manages two of the major oiled wildlife care and education facilities built under the Lempert-Keene-Seastrand legislation and is a principle participant in the Oiled Wildlife Care Network. 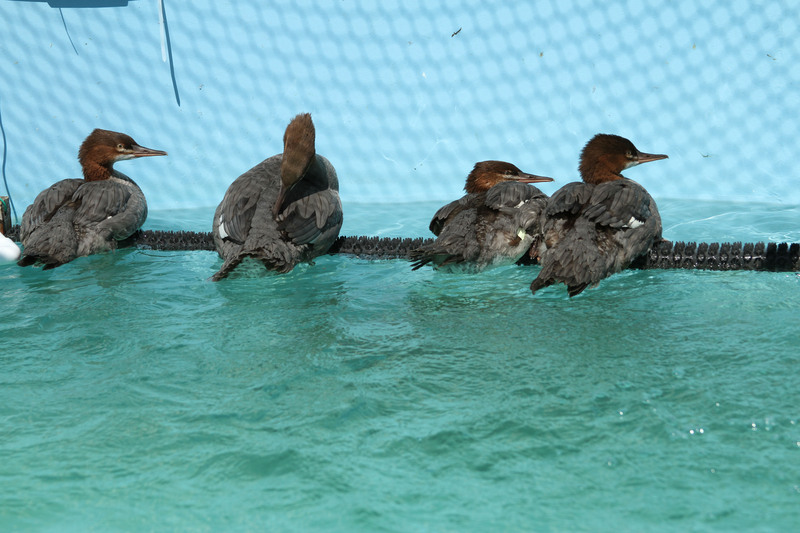 Additionally, in partnership with the International Fund For Animal Welfare (IFAW), IBRRC has responded to worldwide oil spills. It is in these oil spill events that IBRRC’s protocols and rehabilitation methods are tested and utilized. Do you have video footage of the Cosco Busan oil spill response? Want to share it with others? “Everyone is encouraged to contribute raw footage or edited shorts about what they saw, what they did, and how they feel about 58,000 gallons of bunker fuel spilling in our backyard,” say the organizers. Now in its fifth year, SFOFF celebrates the sea with inspirational films that increase our appreciation of the oceans that surround us. View the beauty and mysteries of the ocean, experience the thrill of saltwater sports, explore coastal cultures, and pause to reflect on the importance of this vital ecosystem. 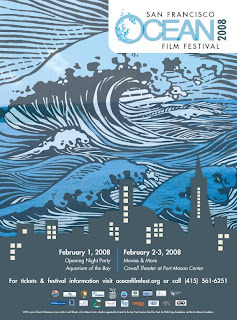 The six government agencies responsible for the restoration of the San Francisco Bay after the Cosco Busan oil spill, will hold two public meetings in January 2008. 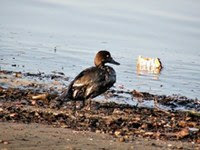 The November 7, 2007 spill killed at least 2,500 birds after 58,000 gallons of bunker crude oil spilled into the bay. Less than a third of the oil has been recovered.